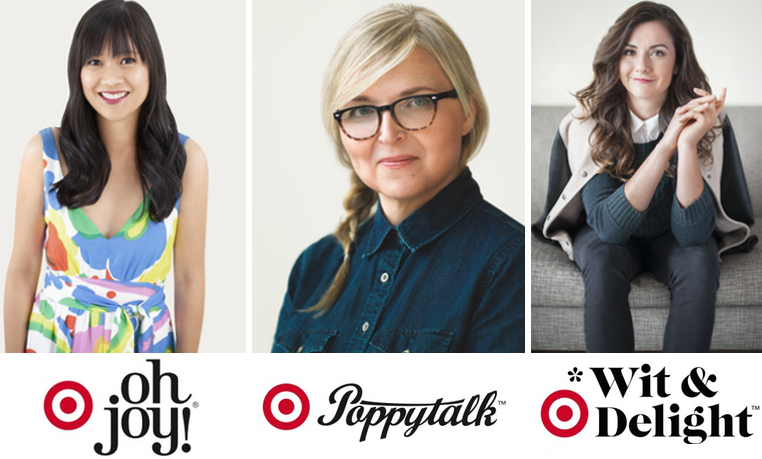 We always wait with baited breath for Target to reveal its latest designer collaborations. The brand has a storied history of teaming up with influencers—from Missoni and Peter Pilotto to Nate Berkus and FEED USA — to make great style and design accessible to the masses. This latest partnership is very (P)interesting! It’s an industry first that celebrates a new era of tastemakers: top Pinners on Pinterest. Three of the platform’s most influential Pinners will create a series of party planning collections that will make throwing a Pinterest-worthy party EASY. Joy Cho of Oh Joy!, Jan Halvarson of Poppytalk and Kate Arends of Wit & Delight will each create limited-time-only collections, launched over the course of 2014, including party décor, paper products and serving pieces designed in their signature aesthetic. 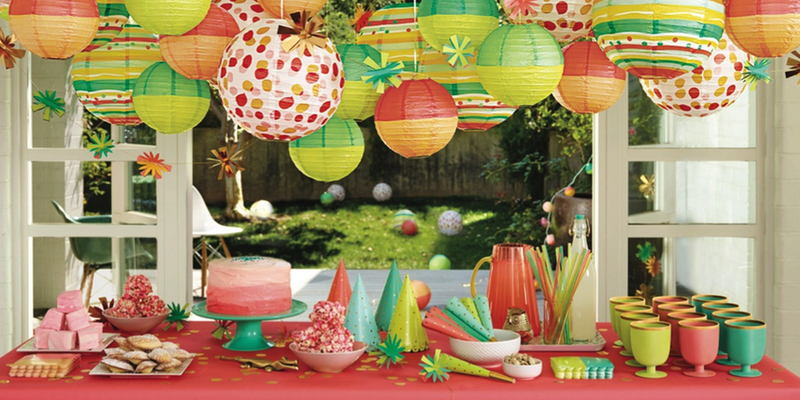 According to Pinterest, there are more than 700,000 party planning related items pinned every day. Pinterest pro Joy Cho kicks off the program’s inaugural collection, which debuts online and in stores March 16, and is sure to take the guess work out of your spring soirée. Known for her bold use of color and pattern, and a keen eye for detail, Joy’s collection is inspired by a modern garden party and includes everything from whimsical banners and sparkly party hats to gold-rimmed cups that range in price from $3 to $25. “I really wanted to create a collection that helps people make their parties pop, even if they don’t have time to add those handmade touches themselves,” said Joy. Jan Halvarson of Poppytalk and Kate Arends of Wit & Delight will follow suit with collections launching in June and September, respectively.